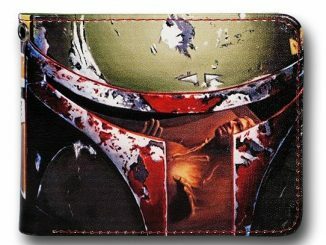 This Star Wars Boba Fett Bi-Fold Wallet is perfect for any bounty hunter who needs a place to carry his loot. 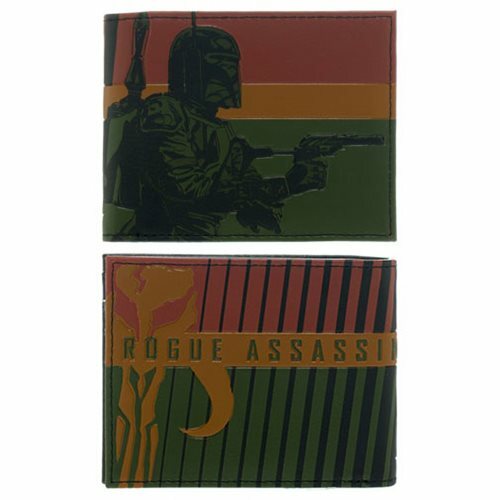 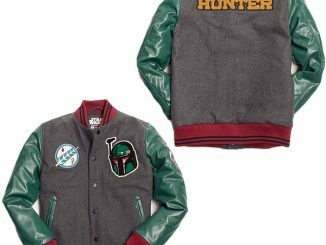 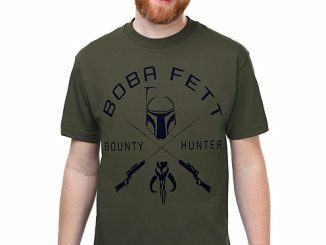 It features an image of the famous bounty hunter on one side and the words “Rogue Assassin” on the other. 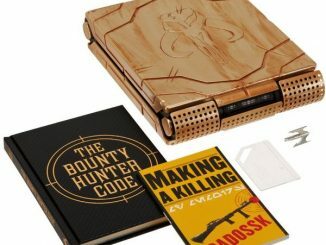 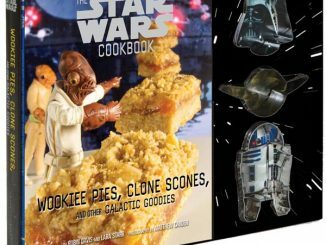 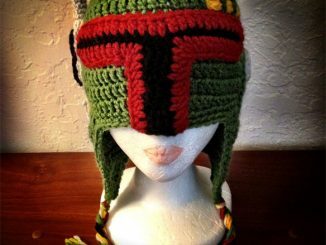 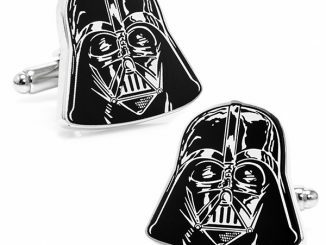 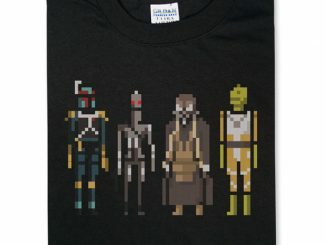 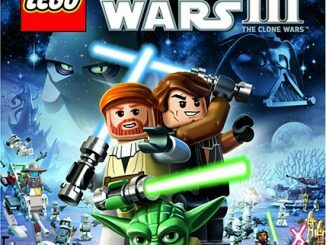 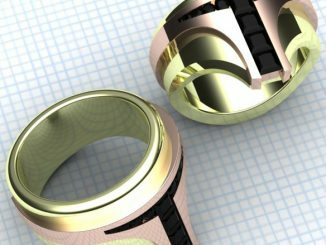 It makes a great gift for any Star Wars fan and you might want to keep it in your pocket as well. 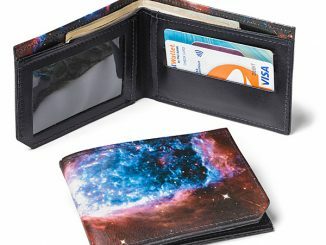 It has a cool retro design. 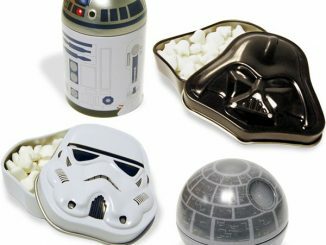 Get yours for only $16.99 from Entertainment Earth and store your galactic credits inside.